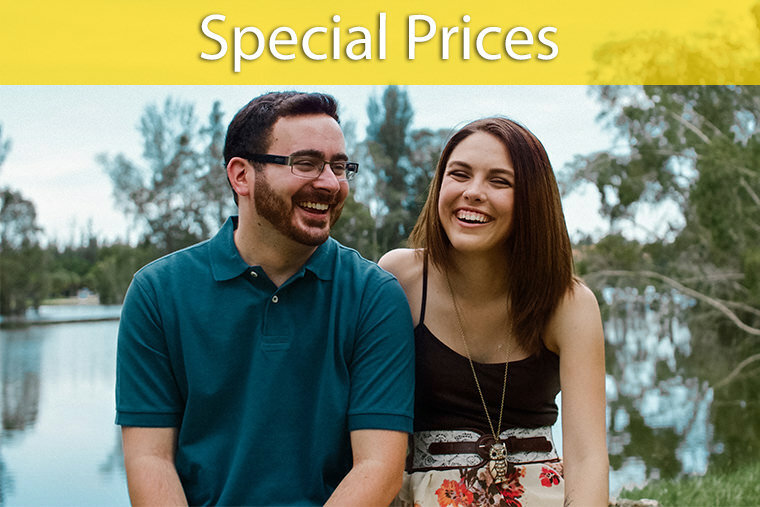 Find your Florida Keys wedding videographer and save your wedding memories forever. The best investment you can make for your wedding day is a video. There are no couples who regret having a wedding videographer, but there are many who regret not having one. A wedding video allows you to watch your wedding over and over, even moments that you may have missed. A wedding video is a permanent memory. The wedding day that couples plan and save for over so many months or years is gone in a matter of hours. It is the one occasion in your life that you will want to relive. 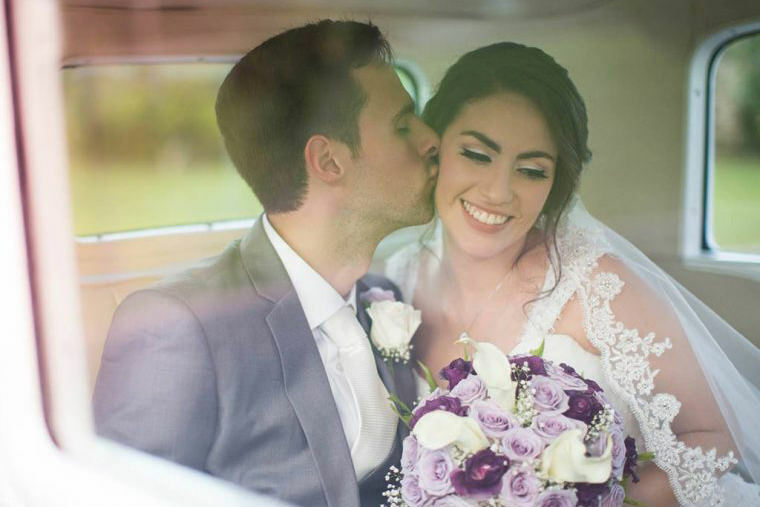 Florida Keys wedding videographers capture candid moments. Creating your wedding video is not just the filming, but the storytelling art of the wedding videographer that makes the final video so unique and unforgettable. You and your family can relive your beach wedding for generations to come.